Ramped | Mama is Mental! I just reorganized my entryway, somehow made my bookcase and various novels look decorative, sorted my tupperware, hung up pictures, dusted, swept, swept again, and tomorrow I think I might attack my closet. At least we are being productive and not destructive…. by the way, my daughter used to love rainbow dash, but now she is into twighlight sparkle… I don’t get it. Why the purple one? 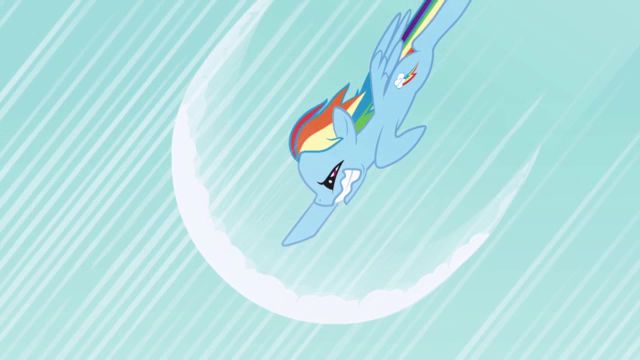 Why not the cool tomboyish flying rainbow pony!? It has it’s perks. That’s for sure.